Want to enhance those greyer, wetter days which can dull a lot of photos? 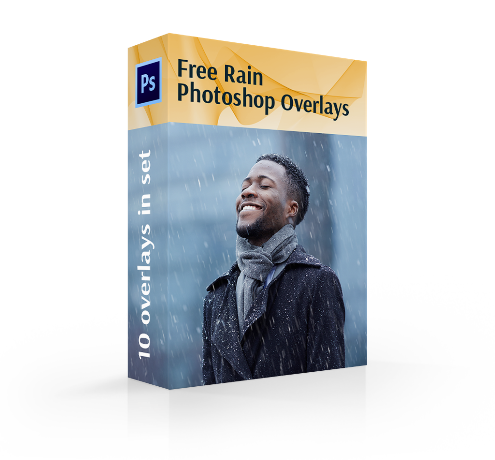 This collection of 10 free rain overlays Photoshop will bring life back into your photos, making them shine through the rain. Taking photos while it is raining, you're at risk to fail to capture the rain itself: slanting flows of rain, drops of rain and their splatters. But it is always possible to add the rain to an image by means of the Photoshop tools for its better look. 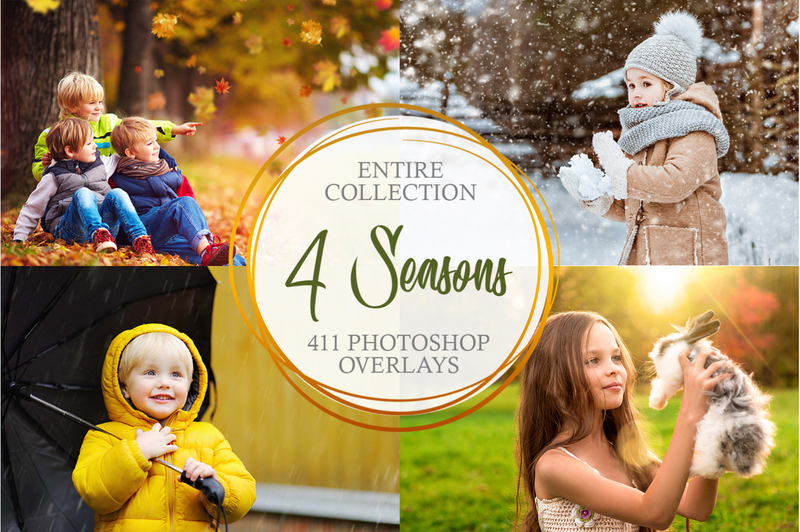 Our photographers and professional retouchers designed free rain overlay Photoshop collection for you with the help of which you're able to depict the real rain on your images. 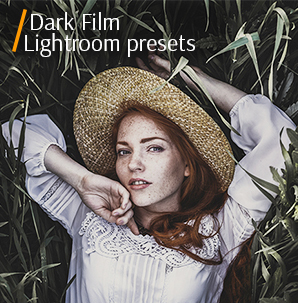 This package contains various kinds overlays – from spring drizzle to downpour. They are easy to download and install. A detailed description of each free rain overlay for Photoshop is described below. In addition, you have the possibility to view the before and after photo samples to compare and understand what you need. You'll be definitely satisfied with the final results. PS Overlay #5 "Summer Rain"
PS Overlay #7 "Cold Atmosphere"
PS Overlay #9 "Before the Rainbow"
PS Overlay #10 "Dreary Mood"
Sometimes the weather can spoil your photography composition. Don't be upset. You have the chance not to get wet and have your camera moistened but, after all, with the beautiful raining effect. Just wait out the rain, make a lot of photos, come back home or at studio to use our Photoshop rain overlay free bundle. Get the most on your bad weather images with this pack that creates a rain effect for photographs in Adobe Photoshop. Don't worry to overdo with Photoshop overlays. Our free rain overlays Photoshop are aimed at creating the realistic view. 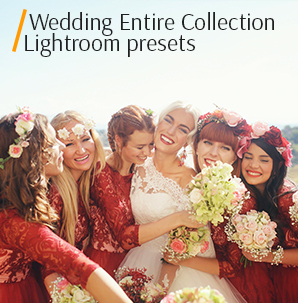 Not all photos look great with the raining effects – do not overdo with portrait images. You need basic Photoshop techniques to use these overlays. This overlay #1 was taken from "Rainy Day"
The first rain overlay Photoshop free is designed for a classical type of photos when raindrops begin to fall. The little drops of rain are spread all over the photo. Rain Overlay Photoshop #2 "Jungles"
Choose a clear picture to edit, with an appropriate lighting. No new obscure shadows are necessary for your pictures. Suitable for photos taken outdoors. This overlay #2 was taken from "Rainy Day"
With the help of this free Photoshop rain overlay, you manage to create the dramatic but romantic atmosphere. Small drops of rain are barely visible on your photos. But the effect of raining appears. Photoshop Rain Overlay #3 "Wet"
It suits portraits made outside. Take into account what light, contrast, color balance you use while photographing because these features have a great influence on the final result. This overlay #3 was taken from "Rainy Day"
This free rain Photoshop overlay allows you to depict the heavy rain. You can easily achieve the effect of large, heavy raindrops vertically falling down as if there is a wall of raining. It's better to edit those photos that are taken in the warm seasons of the year, for example, May is the best month. Rain Overlay Free #4 "Pouring"
An eraser (or soft brush) is at your service if you need to clean some parts, for example, facial parts etc. from rain drops. This overlay #4 was taken from "Rainy Day"
You'll see distinct raindrops of the middle size that are randomly placed throughout a picture. It seems to be taken during a summer rain. Rain Overlay Ps Free #5 "Summer Rain"
The ideal way for the nature, landscape pictures. This overlay #5 was taken from "Rainy Day"
Washy, long raindrops could create the effect as if you managed to shoot during a heavy downpour, as a result, great shots are possible to have by using the given free rain overlay Photoshop. Free Rain Overlay #6 "Fall"
It is recommended for a photo session in a city. Prefer natural day lighting not artificial lighting. This overlay #6 was taken from "Rainy Day"
This free Photoshop rain overlay contains little round raindrops which are out of the camera focus, also irregularly places all over an image. Rain Photoshop Overlay #7 "Cold Atmospher"
This overlay #7 was taken from "Rainy Day"
It is a good idea to use this Photoshop rain overlay free, if you tend to capture the beginning of the rain. You'll manage to create the effect as if it has hardly started raining, only little raindrops are falling down. Free Rain Overlay Ps #8 "Storm"
Use for pictures made in fall. This overlay #8 was taken from "Rainy Day"
Here you won’t see a separate raindrop. With the help of this rain overlay Photoshop free you will have a heavy rain with blurred white background. So, create the effect of the cold fall rain. Photoshop Rain Overlay Free #9 "Before the Rainbow"
It is the best way to edit street or architecture photography during rain. This overlay #9 was taken from "Rainy Day"
The picture edited by this free rain overlay for Photoshop provides thick medium-sized vague raindrops. If your picture already contains the rain, don't worry. Using our free rain overlays for Photoshop aren't intended to spoil your image, it’s aim is to add new natural raining effect. It looks realistic and wonderful. Free Photoshop Rain Overlay #10 "Dreary Mood"
Try to edit a shot made near a window placing raindrops on it. The best results are possible on either color or black-and-white photos. This overlay #10 was taken from "Rainy Day"
Use this free rain Photoshop overlay to single out the raindrops on the mirror or any other surface. Highly recommended for dramatic portrait photos made near the window. 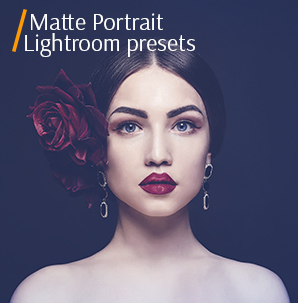 Don't hesitate to try this package and you will see how it is easy to turn ordinary, dull photos into really valuable masterpieces. Broaden your portfolio with a fresh view of raining. Your customers would rather remain dry than wet during a photo session in the rain and wind. But still, will have amazing results.